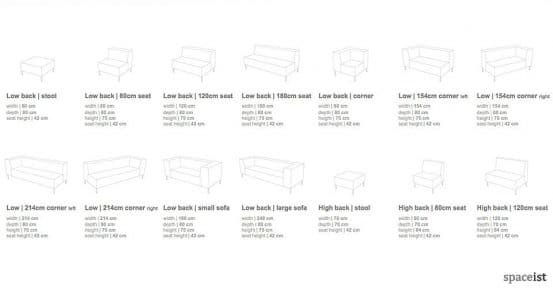 Categories: Breakout sofas, Modular furniture, Modular sofa range, Modular sofas, Modular ranges, Soft seating. 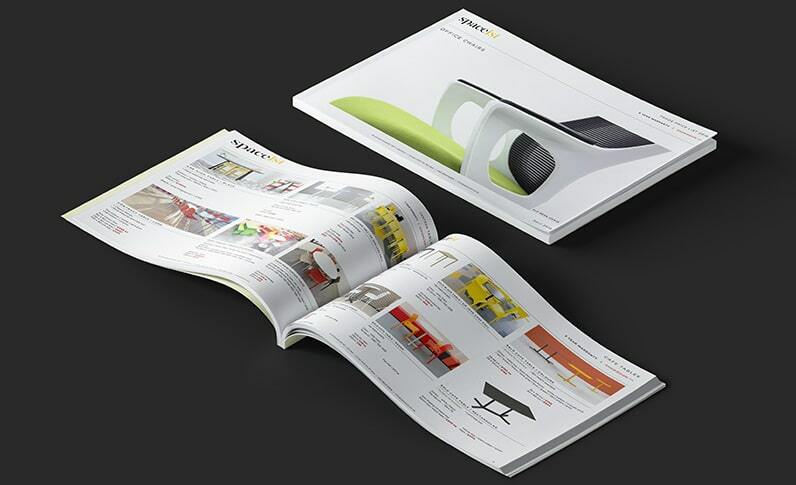 A well priced seating system with endless versatility. 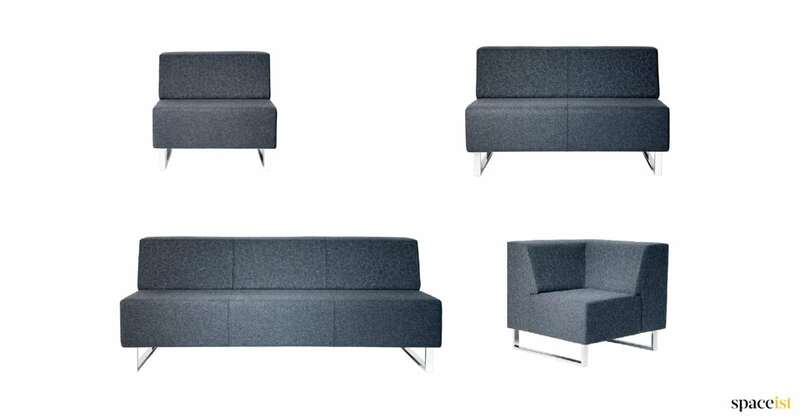 The seats are supplied as singles, 2 seater and 3 seater versions with additional corner units and backless ottomans. 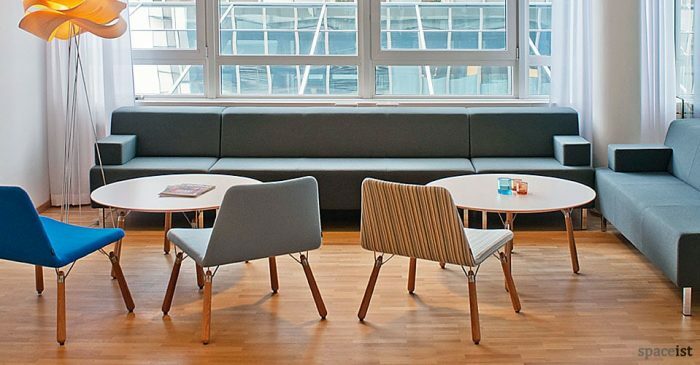 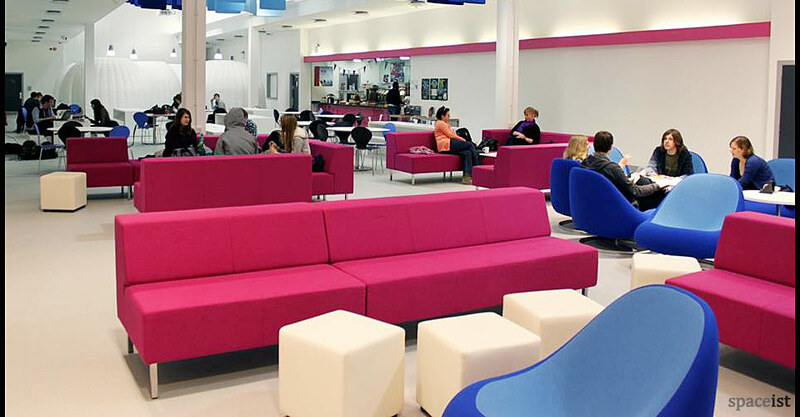 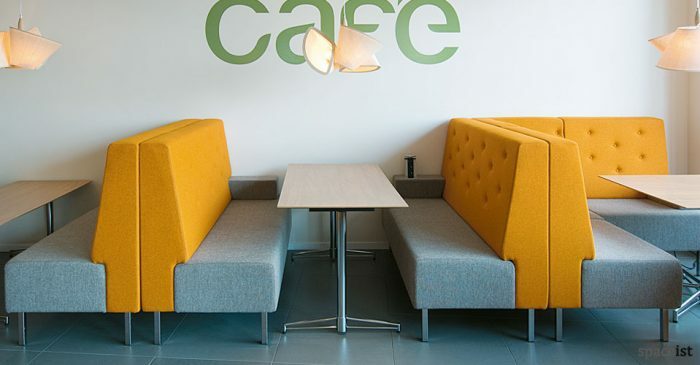 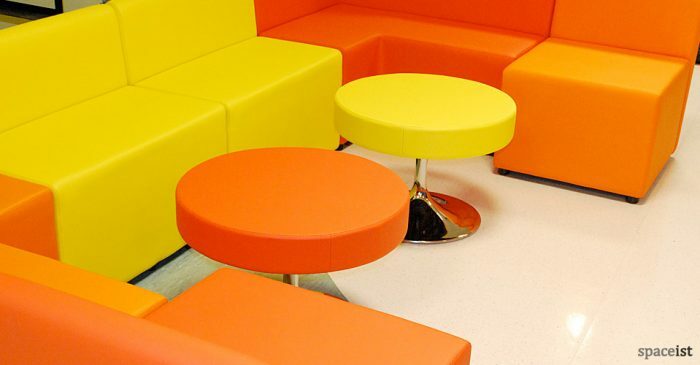 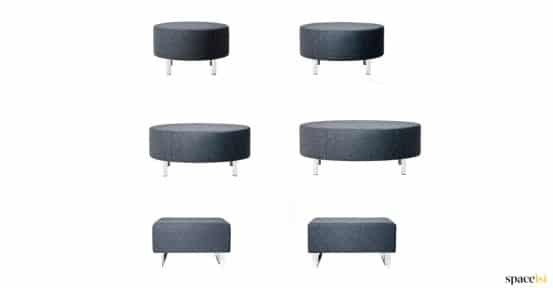 Seats can be configured in any way to provide basic sofas, larger systems or a casual scatter of modern soft seating. 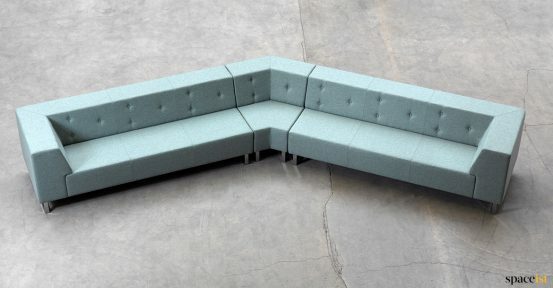 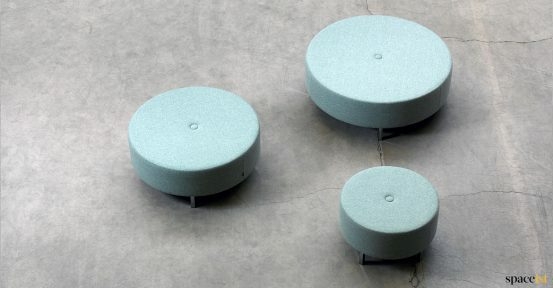 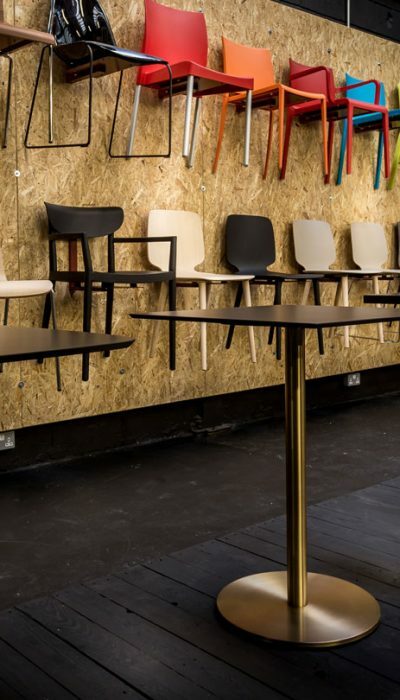 The seats can be specified in two depths and with a choice of leg base options. 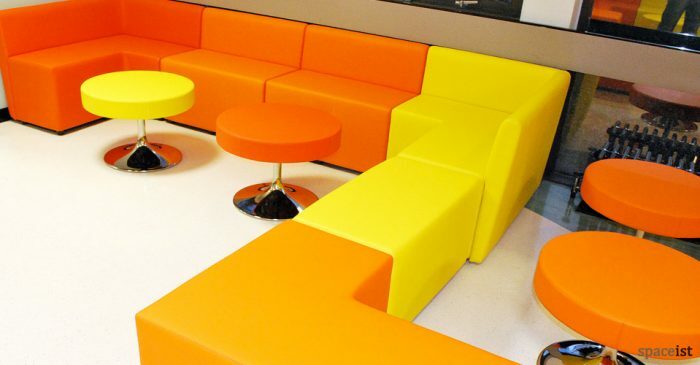 Any colour any fabric can be specified.